Do you love your games as much as this Lady? Random news piece of the day is the story of a Florida maths student who loves her Tetris game so much that she plans to marry ‘him’. 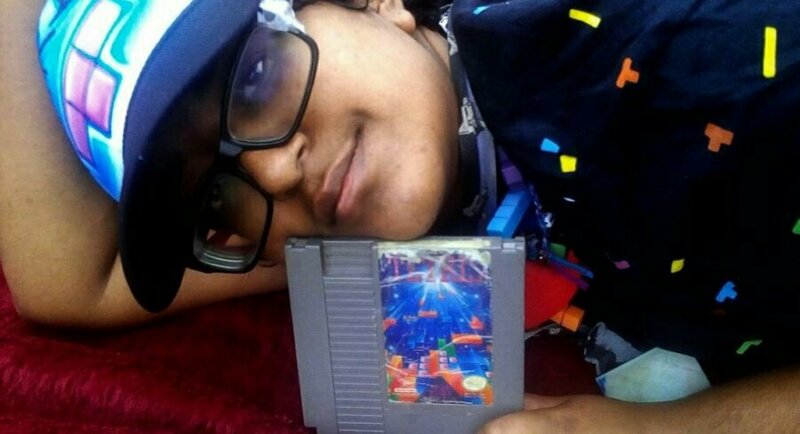 20 year old Noorul Mahjabeen from Florida, goes by the alternative name of Fractal Tetris Huracan, is a Tetris obsessive. She plays a minimum 12 hours everyday playing her beloved block puzzler either through websites, her smartphone or her gameboy. Once she graduates she plans to marry her gaming love in front of family and friends. Noorul (Fractal) has had feelings towards inanimate objects since childhood, an objectum sexual is when you developed feelings for objects rather than people. Before the relationship with Tetris happened Noorul was in a relationship with a calculator called Pierre. As crazy as it sounds we are not here to mock, as I always say if that what makes her happy then god speed to her. Love holds many forms it’s what makes the world go round at the end of the day. And Once Again… Deals with Gold!